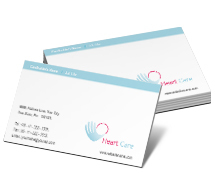 What is Business Card Templates ? 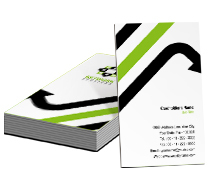 Flexi Business card templates are professional quality pre-designed layouts ready to achieve perfect printing results. With the help of original artwork & source file supplied with each business card template you can effortlessly change the graphic & text elements by importing your custom graphics & Text and use it for business card printing. 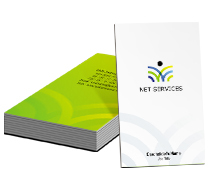 Each Business Card template takes care of strategic placement of company logo, name and designation line, address & contact details. 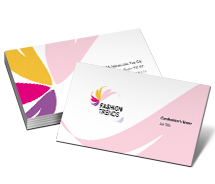 Standard Business card sizes are used keeping in mind international standards. All Business card Templates are available in Adobe Illustrator templates (.AI), CorelDraw templates (.CDR), Adobe InDesign CS templates (.INDD) & MS Word (.Doc) file format.